Here's what you don't want to miss with this great home - Evergreen Meadows Subdivision with easy access to Highway 285. Mount Evans views that will take your breath away. Plenty of room for everyone with 4 bedrooms & 4 bathrooms. The Great Room offers floor to ceiling vaulted rock fireplace and open floor plan to move about. 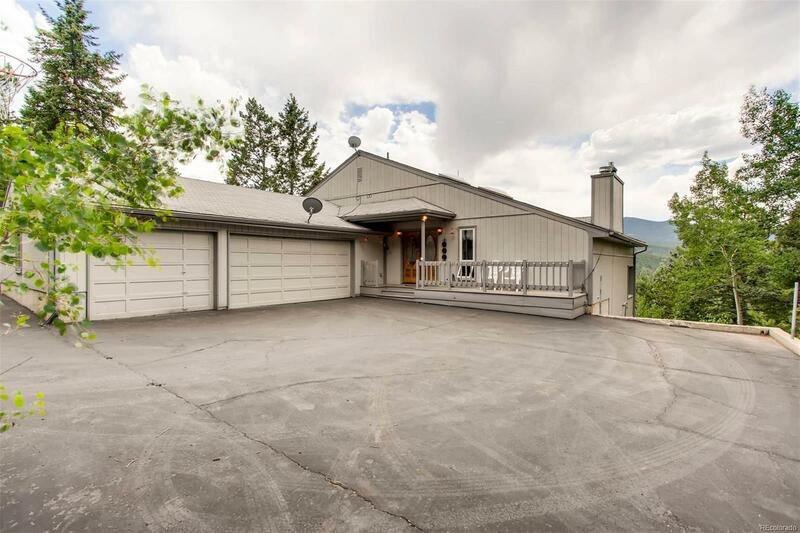 Ample room for entertaining with large family room and spacious deck (did I mention great views)! This home is priced well below market value to allow for your special touches to make it your own. Stop by our open house Saturday, June 30th, 11-3 or Sunday, July 1st, 1-4.